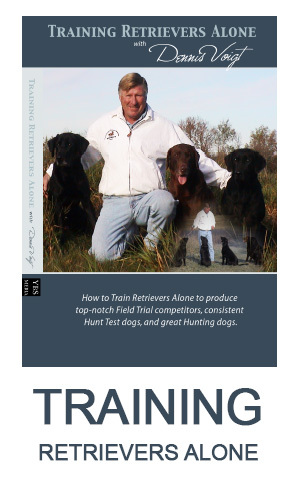 Retriever Training Workshops have become an excellent way to expand your dog training knowledge. this review describes the benefits of attending a workshop and describes some experiences from a Pat Burns/Andy Attar event. Part 2 of the Bill Hillmann interview with more about his training and popular DVDs. These judging fundamentals and checklist were developed by a team of experienced judges. You can read and download the pdf here. 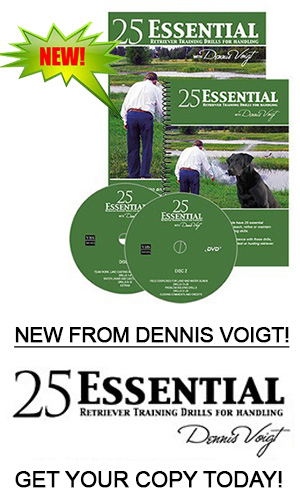 Dennis Voigt describes the Checklist in this interview with Bill Hillmann: click here.